Pre-emptive work by police together with other authorities is key to safer suburbs, says Interior Minister Kai Mykkänen. Interior minister Kai Mykkänen said Finland’s police needs more resources in the suburbs to prevent the kind of youth violence currently afflicting Sweden. Pre-emptive work by the police in the suburbs will help prevent social problems that in turn lead to gang violence, the conservative National Coalition Party politician said on Yle’s Aamu-tv morning chat show on Thursday. On Monday evening, groups of masked young people torched more than 100 cars in the Gothenburg area of southern Sweden. 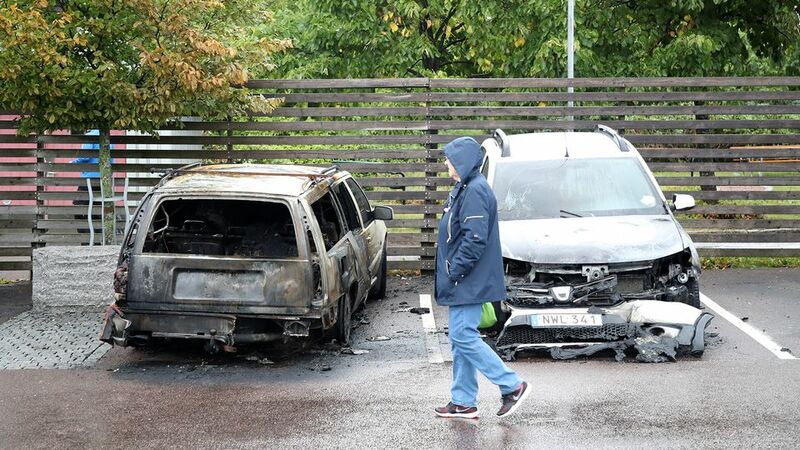 According to Mykkänen, arson attacks are part of wider problems in Sweden’s suburbs. “For example, the builders of a new police station in Rinkeby, near Stockholm, face extra challenges because the construction site has been attacked many times – most recently just a week ago,” he noted. Police officers also cannot walk in certain streets without additional protection, Mykkänen added. On the other hand, Mykkänen mentions the Varissuo suburb in Turku, south-west Finland, as an example where the security situation has remained good despite rapid demographic changes. “The population of Varissuo has changed quickly in recent times. Now, more than half of the residents speak foreign languages [as their native tongue], as do 60 percent of the children in Varissuo’s 1,200-pupil school” Mykkänen said. Thanks to a local police officer who works with teenagers, religious communities, social workers and child protection services, organised crime or gang violence has not taken root in Varissuo, Mykkänen said. Due to these positive results, the interior ministry has increased support for so-called “anchor teams” in other Finnish cities where a group consisting of different authorities help young people before they become marginalised. “The authorities must take a more comprehensive view of the problems that a family may be facing,” Mykkänen said. 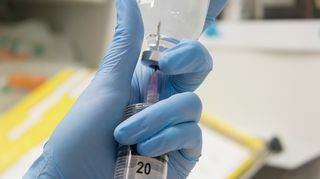 However, in order for the preventive action to work, it should be easier for various authorities to exchange information, Mykkänen said, even if it risks infringing on privacy rights. “We have to remove the knife from the hand of the young man before he ends up slashing tyres or something worse,” said the minister. While Mykkänen conceded that Sweden uses similar preventive action, he nonetheless expects the approach to bear fruit in Finland. However, police resources should not be cut, Mykkänen said. The current budget calls for an increase to the funding, so that the number of police officers can be maintained at 7,200.